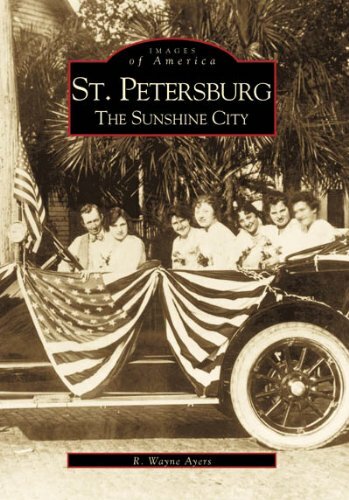 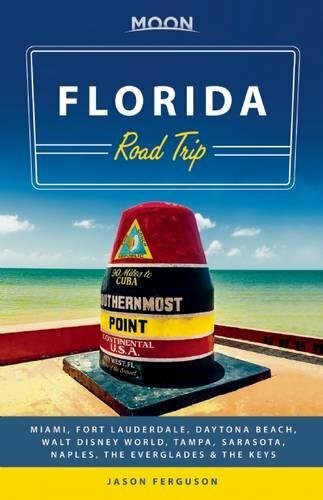 In the early 1900s, St. Petersburg, located on Florida’s sunny Gulf Coast, was a place where dreams came true, where fortunes were won, and where thousands came to bask in the city’s golden glow. 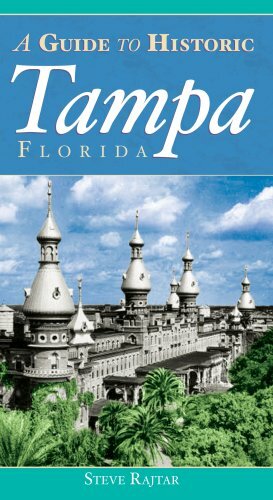 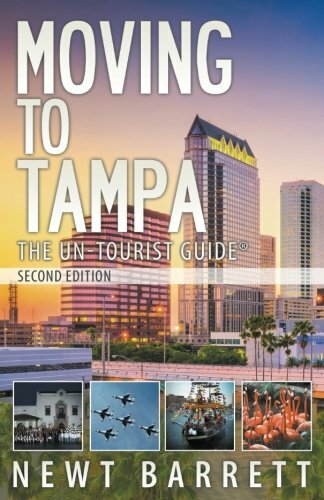 “The Sunshine City” became its nickname and the advertising mantra that helped catapult St. Petersburg from a sleepy backwater of Tampa and a struggling rail stop to one of the nation’s most popular tourist destinations. 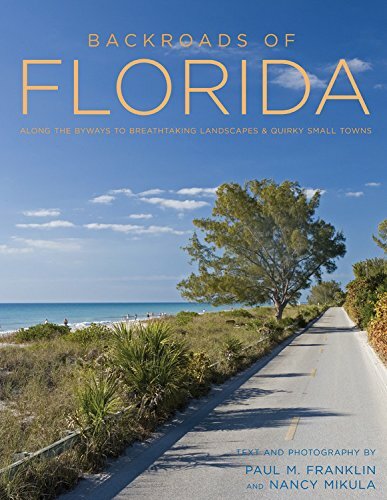 By the 1920s―often referred to as Florida’s boom era―St. 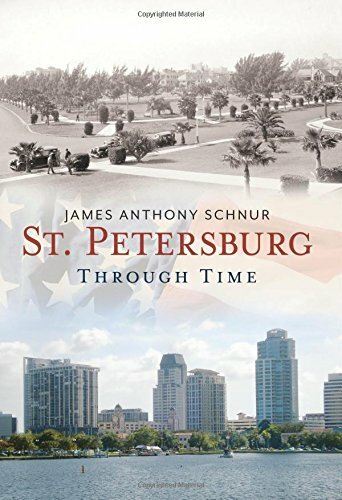 Petersburg saw fast and furious growth as the city’s most significant institutions, buildings, and attractions came into being. 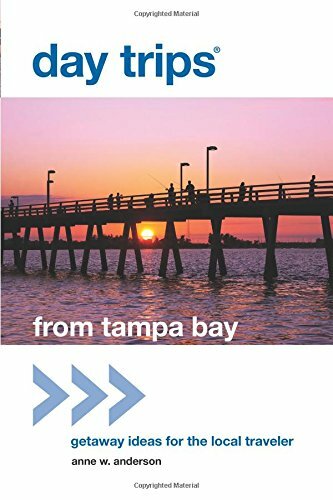 Developers and promoters lured countless settlers and tourists from across the country by touting the city’s many virtues and its perpetual sunshine. 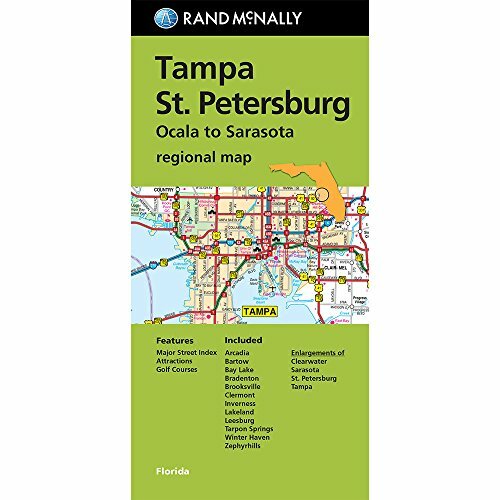 Almost overnight, St. Petersburg was transformed into a popular tourist mecca with a bustling downtown and waterfront, picturesque residential neighborhoods, lush parks and gardens, and the all the attractions of the day. 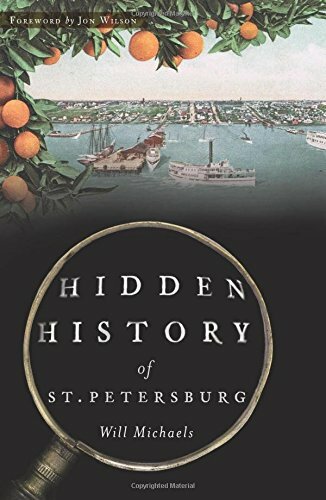 This fascinating time was documented in both word and image by visitors, new residents, and the energetic players that made St. Petersburg boom.